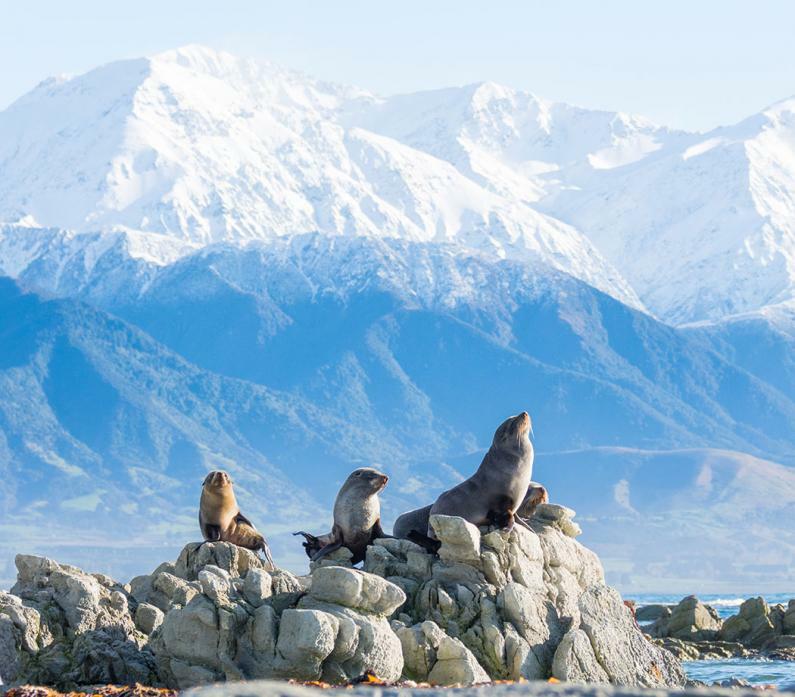 Founded in the late 1990’s Innovative Waste Kaikoura is a small, dynamic organisation that plays a critical role in Kaikoura’s community, service infrastructure and natural environment. Committed to a future where waste is sustainably managed and innovatively diverted from landfill, the team need new guiding hands to shape the strategy, operations and management of this unique facility. Presenting to Council balanced and understandable assessments/reports, as required, on the performance and position of IWK. IWK directors are unpaid. The Council supports the payments by IWK of directors’ liability insurance and the indemnification of directors. Each year there is a minimum of six scheduled meetings of the Board. The Board also meets as required between the scheduled meetings. Applicants who have a majority of the skills required, or a selection of the skills and experience in combination with other relevant experience will be considered.